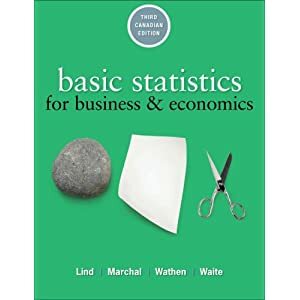 Basic Business. 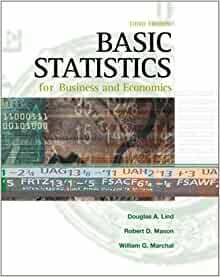 Statistics, 10th ed., Business Statistics, 4th ed. (or 3rd ed. 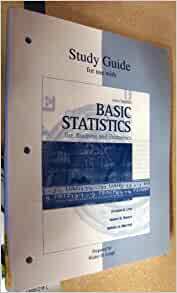 ), References to the 3rd edition of D&C are in parentheses.